So lets say you decided to get an iPad. And you did not get the 3G iPad with GPS on it because you wanted to save a few bucks. Out of luck? Not really. 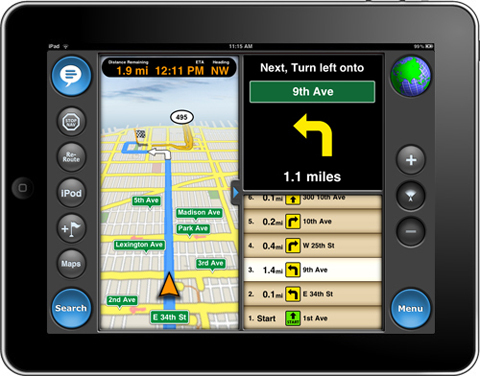 There is a way to turn that iPad into the coolest GPS turn by turn device ever. How? 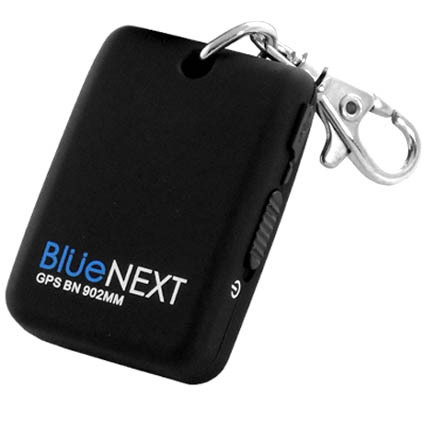 Buy a cheap used bluetooth GPS receiver. ‘But wait’, you say, ‘I thought iphone/ipad bluetooth was limited to Apple approved devices and right now, there is nothing out there that that will provide GPS to the iPad”. And you would be right. But thanks to jailbreak; we can get around that problem. The app is called BTstack GPS. This app will not only connect to your little bluetooth GPS receiver, but will display raw stats just to be sure its working before going to the next step of firing up your GPS dependent app. Worked perfectly for me. And it will provide any GPS app looking for native GPS data. I did my test using motionX-GPS drive. Cool little app. You can use both apps for two weeks of testing for free just to make sure it works. The great thing about MotionX is that you can preload your drive ahead of time before taking off. This is great because we do not have 3G on our non 3G ipad. But what if you forgot? Well, you could find a wifi cafe like starbucks somewhere, or you can tether to your smart phone. Most smartphones have tethering in one form or another except iphone… However, we are already jailbroken, so lets load a tethering app to take care of that issue too. Enter MyWi. This is a $10 app, but again, you can test it out for 2 weeks to be sure you like it. I normally use PDANet, but to tether requires an ad hoc connection and as far as I know, you cannot do that with the iPad. However, MyWi creates a normal wireless hub that your ipad can connect to. So… we have GPS, Turn by Turn direction app and Wifi on our non 3G ipad. Done! Now the next question one would ask is; why didn’t you just by a 3G in the first place? “get out of here kid, ya bother me”.